It all starts out with Frederick and Jette Meisenheimer, two lovers who board a boat from Germany bound for the United States. Only Frederick and Jette don't quite have time to plan their journey and instead of a boat bound for Ellis Island, they find themselves dumped off in New Orleans. Jette is nine months pregnant and neither of them speak a word of English, but even so, there they are in America and they've got to start making plans. The plans seem to be a little less than thought out, it would seem, but Frederick quickly falls in love with America and the promise of its dream. 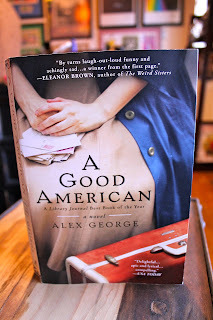 Being a "good American" becomes his guiding principal as he and Jette come to land in small town, mid-Western America. It is there that their first child is born and the story roots. As the story of their family unfolds, you see the family in a journey that spans generations. It has all the makings of a life: love, loss, dream, and the subtle beauty that comes with an ordinary life. That was something that just drew me in....what makes us extraordinary, at times, is simply our existence. There doesn't have to be anything grandiose to lift us up. But rather just the experience of being alive is a grand one. 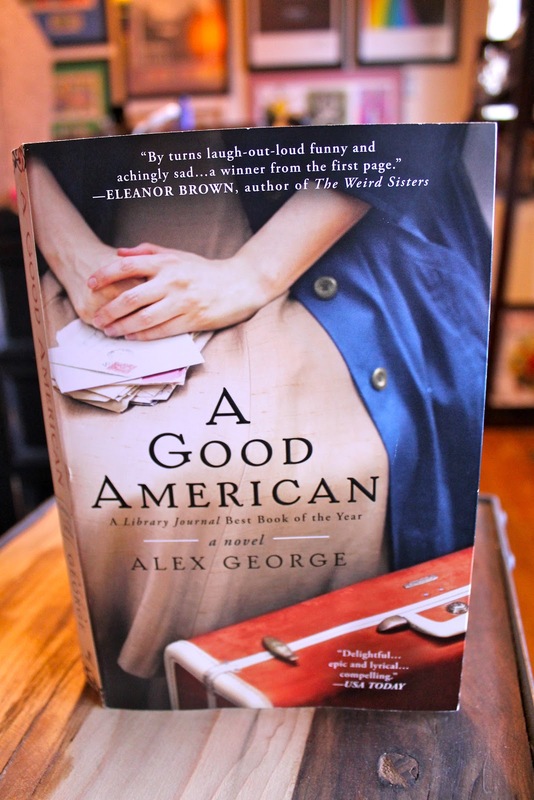 Tied together with love, music, and written in a style that allows the reader to savor the experience, A Good American is a great perspective on what it means to be American. I enjoyed this book, even in the moments which I found breathtakingly sad--which were quite numerous. Readers who enjoy history will certainly devour this book. And those who love their family history as immigrants are sure to relate. All in all, I thought the book was beautifully written and the stories were capturing. Right at the end, when I thought it might all wind down, there was more unexpected ties that hooked me and made me fall in love all over again.